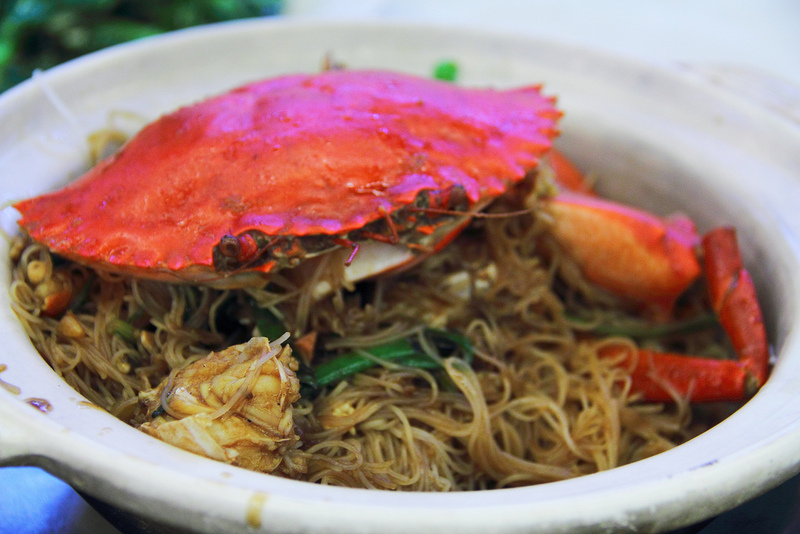 5 Run-and-Eat routes for Singaporeans | JustRunLah! We pride ourselves on our local foods – Laksa, chicken rice, satay, rojak.. They make up our culture and are intertwined in coffee table conversations, old friends meet ups and a lot more community experiences. One thing runners like, apart from the muscle tightness we feel a good 10km, is food. Not just the eating to reward ourselves, but to get together with friends and celebrate the aftermath of a good workout. We share 5 run-and-eat places that might be less known but we guarantee you die-die must go. 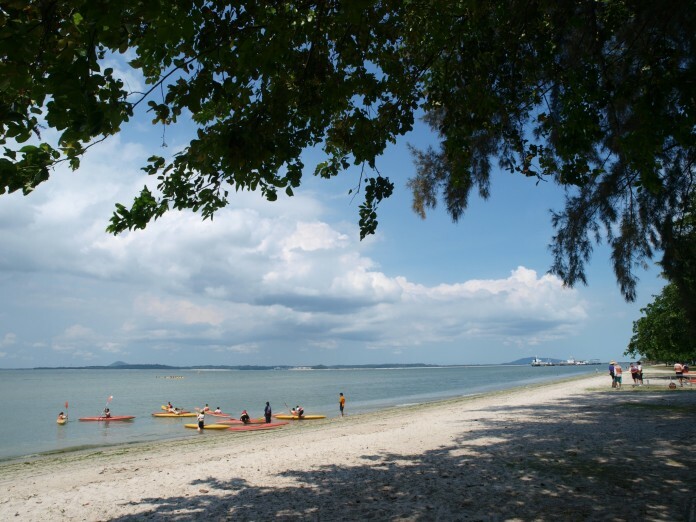 This route carries across Loyang Avenue, Changi Beach Park and all along to Changi Coast Rd. This road ends just opposite Changi Airport Terminals 2 and 3, which makes it incredibly convenient to just cross the street for fuel. You can also gain access to amenities (e.g. toilets, water points), and a transport home. The route itself boasts a good range of sights that’s sure to keep you interested during the long run. There’s the dull grinding of tractors against the gravel pathway at industrial estate along Loyang Ave, and lush greenery scraping the skies as you run through Changi Golf Club and Changi Beach. After finishing off the trail with aircrafts taking off against the familiar rush of wind, be prepared to take in variety of delicacies from Japanese Ramen to Penang Laksa at our national pride – Changi Airport. This one’s more common. The route begins at Singapore Sports Council and takes you through Tanjong Rhu, before looping back and ending near Geylang River. Tanjong Rhu takes you through the familiar condominiums that have a place in many local races such as the recent SAFRA Singapore Bay Run & AHM. The terrain changes along its periphery as well, with the crunching sound of our shoes on dirt paths and on regular cement road. When you finish, cross the street and find yourself at Old Airport Rd Food Centre. Let’s not even start on the mouth-watering local delicacies that you’d get to savor. What’s more is that if you’re a morning runner, you might just get there before the crowd does. Remember Shakespeare in the Park? This route allows you to circle around the Singapore Peranakan Museum, Gothic Gate and the old Liang Court. Add an extra oomph to your run, add some stair climbing. This place is perfect for the city lover who also craves a whimsical escape into history. Afterwards, drop by Liang Court for Saizeriya (tax-free Japanese restaurant) or for a more artsy-fartsy choice, go for The Fabulous Baker Boy just opposite Liang Court. 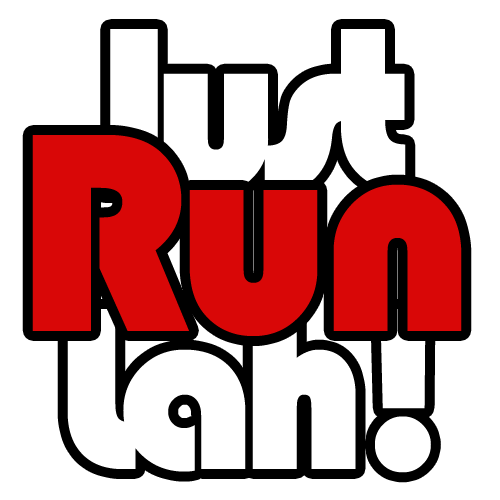 This is for those sharing the same annoyance that all lovely running routes seem to only reside in the east. Ulu Pandan Park Connector starts at Commonwealth Ave, and extends across Clementi Ave 4, Ghim Moh Estates, Dover MRT station and Holland Grove Estates. Certain routes have the rustic charm of the derelict KTM railway, while others have the beauty of flowers streaming down the running path. It certainly owns an unrivalled neighbourhood charm. When you’re done, head to Sunset Way and choose from its selection of higher-end restaurants and your regular hawker centre (which sells pretty good chilli crab). This route would be ideally explored in the evenings, since the place is not as well shaded and most food areas open at night. More importantly, it’s the time when kids get walked home from nursery, senior citizens arrive with their bicycles and couples wind down together with an evening run. You might be looking for a picturesque view, delicious food after, or the availability of amenities and transport. When we go for endurance runs, we like to see activity. Whatever your preference might be, there’s a remarkable selection of routes in Singapore to choose from. The city lovers to Arts devotees, we’ve something for everyone.